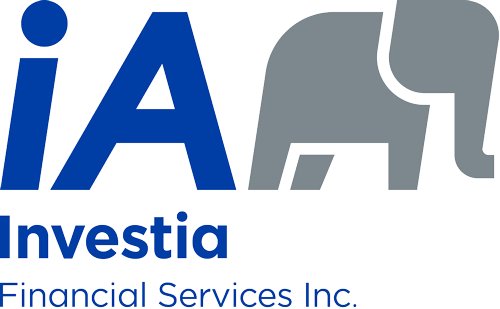 Financial Advisor West Kelowna | Wealth Management West Kelowna - Investia Financial Services Inc.
Like everyone, you work hard for your money. When you can lower your taxes, and minimize the risks associated with investing, you do that. I understand how important it is to you to have strong financial management. I also understand that you have very personal financial goals, so I will ensure that you can make the most of your investments so that you can achieve those goals while ensuring the future you’re dreaming of. I will take the time to make sure you truly understand the many ways you can secure and grow your investments. I believe that the more you understand about retirement planning, the more probable you will achieve your financial goals. I am here to help you do just that. This is why I fully support educating my clients about retirement planning and wealth management; because it enables me to build lasting relationships with my clients. I have over 25 years in the banking industry, so I know that the foundation of any great relationships is trust. The same holds true when dealing with a financial advisor. I know that I must do right by my clients all the time, and my goal is to provide my clients with solid wealth management recommendations that meet both their needs and risk tolerance. I will do the same for you. I promise that I will work hard to earn your trust. I will carefully and sensibly examine your needs, goals and dreams so that I can devise a well-formed financial strategy for you, so that you can have peace of mind about your financial future. Please click here to contact me in my West Kelowna office for assistance with any financial strategy questions, or if you want to learn more about wealth management.